3 Day Weekend + You = Get out and play! It is hard to tell by the weather we’ve had recently, but IT IS ALMOST SUMMER! Memorial day weekend is coming up, your first big weekend of summer, so what are you going to do? Grab your bike (fill up those tires and dust off the seat!) 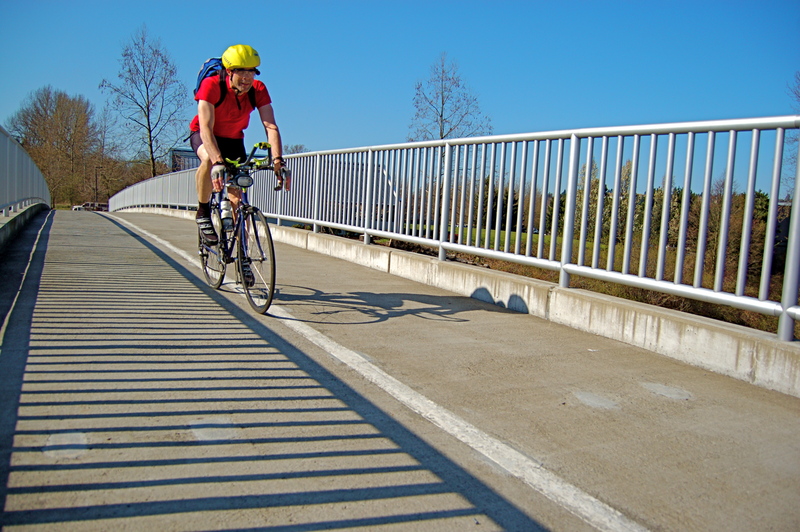 and head out on the Regional Trail System. Criss-cross the county or follow one trail, lots of choices with 175 miles of trails to choose from! Low tides are here again, so check the tide tables and plan on being on a Puget Sound beach to check out all the weird, squishy critters that live in the tidepools. 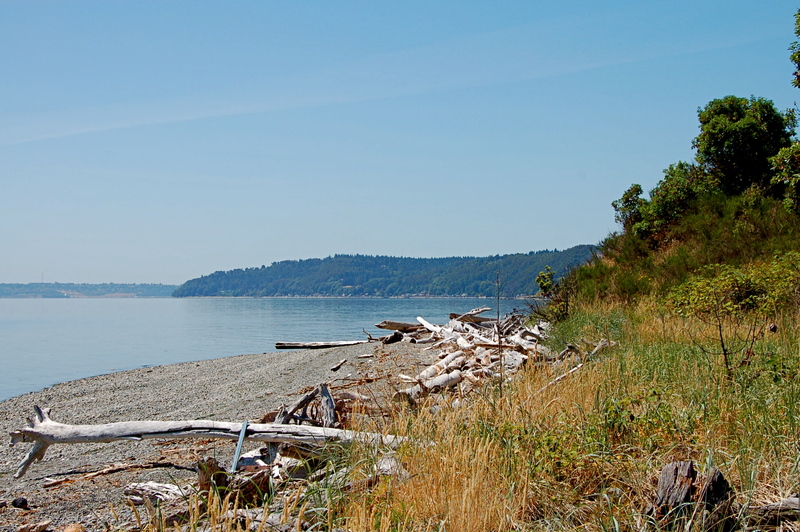 HINT: Download the Maury Island Marine Park trail map to get to the park’s 1 mile of shoreline! 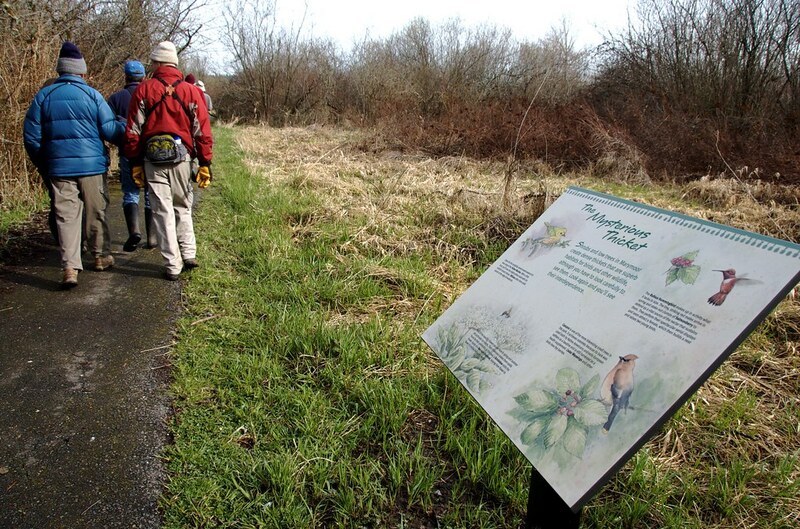 Marymoor Park has a little something for everyone: 40-acre off-leash dog park, soccer, baseball, cricket, football, a velodrome, climbing rock, free community bikes, picnic areas, playgrounds, foot reflexology, bird watching, R/C airplanes, history, culture, and …whew, the list goes on. One day might not be enough!